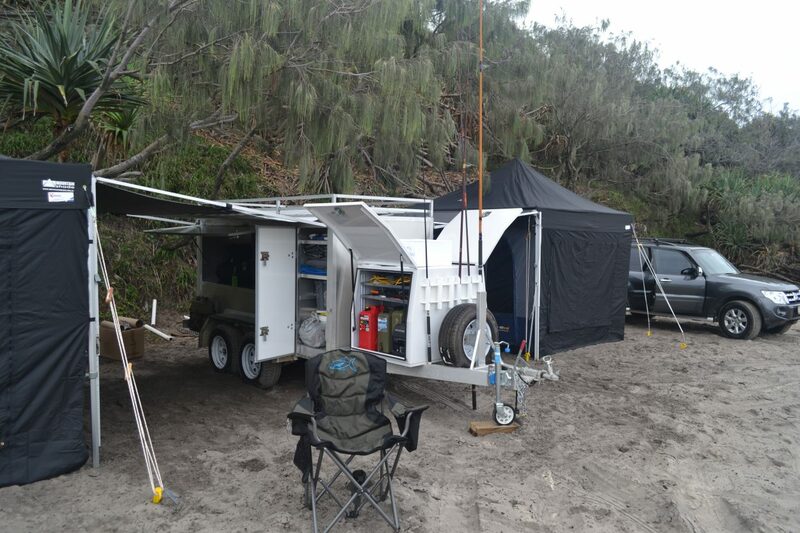 Club 4X4 Insurance, in 2016 I retired from the Queensland Police Service after nearly 34 years of service and decided to have a special purpose trailer built so I could go fishing and camping. 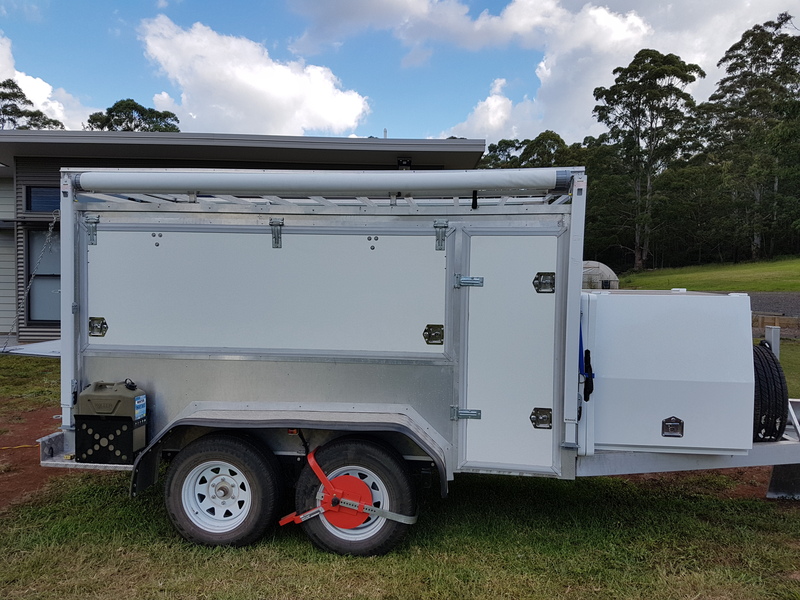 After having the trailer built to my standards I found that I had trouble getting it fully insured with major insurance providers because I wanted to include contents cover. I did insure the trailer for one year but had to forgo any contents insurance. Then by chance I subscribed to Club 4X4 and when the renewal date came around I made inquiries and was happy to not only insure my professionally built trailer for an agreed value but was able to nominate a value for the contents. I didn’t want to have a camper or caravan that would get destroyed by the environment up the beach. 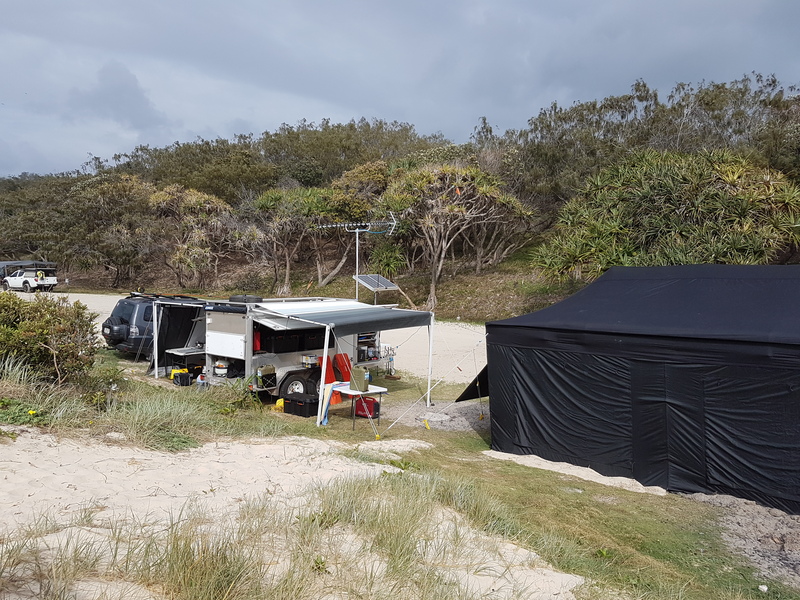 My trailer is designed to carry all the camping equipment so that you set up around the trailer, this meant that a lot of the gear inside needed to be covered in any insurance policy. Well now I can sleep safely knowing that all my trailer contents, including the fishing rods and trailer accessories are fully insured against theft and damaged. Because of the size of the trailer I cannot park it undercover so it resides on the street, so to make sure I don’t have to make a claim I apply three locking systems to deter would be offenders. 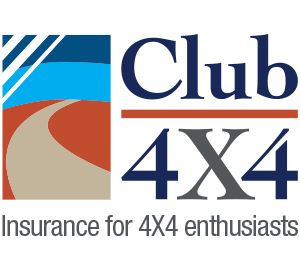 Thank you Club 4X4 Insurance for all of your help, Peter Henderson. 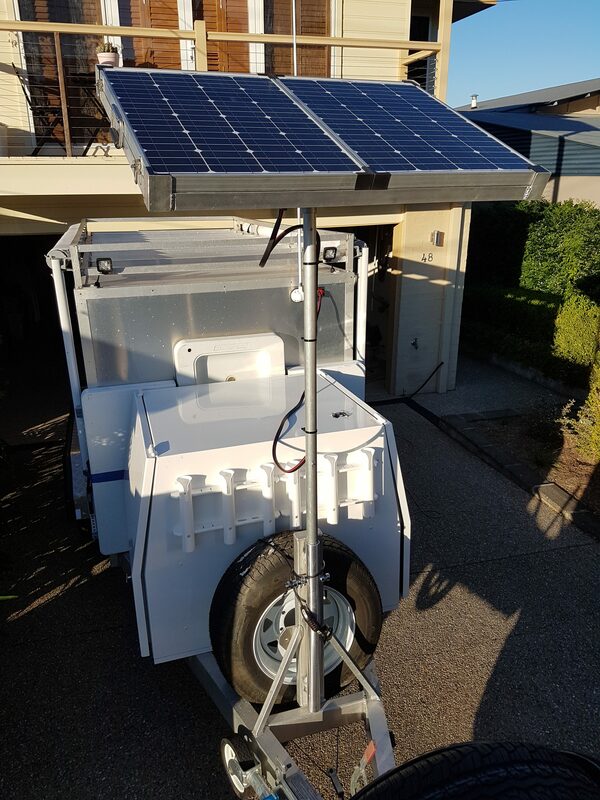 To find out more about his trailer build, e-mail him at poltechsms@optusnet.com.au.